Charlotte, NC (April 10, 2019) – Carolina Data Recovery, a leading provider of Data Recovery Services, today announces that they are opening a new Charlotte Uptown location in order to better serve Charlotte’s downtown business community. Carolina Data Recovery is leading expert in data recovery services for the Charlotte area. Our Independence location houses an on-site ISO 5 (Class 100) Certified Cleanroom making it possible for Carolina Data Recovery to recover data from all types of storage devices and operating systems in as little as 24 hours. 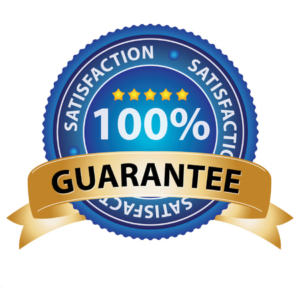 Carolina Data Recovery offers a No Data – No Fee Guarantee. For more information on Carolina Data Recovery please call 704-536-1717 or checkout our website @ www.carolinadatarecovery.com.